By Kashae Williams, ARTBA program manager. ARTBA is honoring the extraordinary efforts of women who demonstrate leadership and dedication to innovation in the transportation construction industry, as well as the companies and public agencies that promote women leaders, with its Women Leaders in Transportation Design & Construction Award. Ethel S. Birchland Lifetime Achievement Award: Named after ARTBA’s executive director from the mid-1920s, the award is given to at least one woman who has demonstrated outstanding leadership and long-term service in the industry’s public or private sectors. Future Industry Spotlight Award: Recognizes two women students enrolled in undergraduate or graduate studies at a U.S. college or university who have achieved an outstanding academic record and demonstrated extraordinary leadership skills within and outside the academic environment. 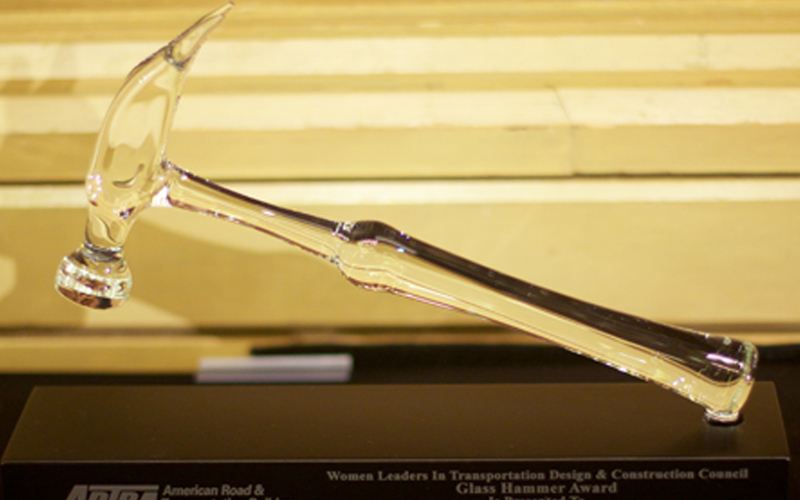 The Glass Hammer Award: Honors at least one company in the transportation construction industry that has innovative programs and activities directed at successfully promoting women leaders within their organization. 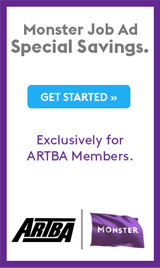 ARTBA membership is not required. Nomination forms must be received by Aug. 21. Or contact me at 202-289-4434, or kwilliams@artba.org with any questions.